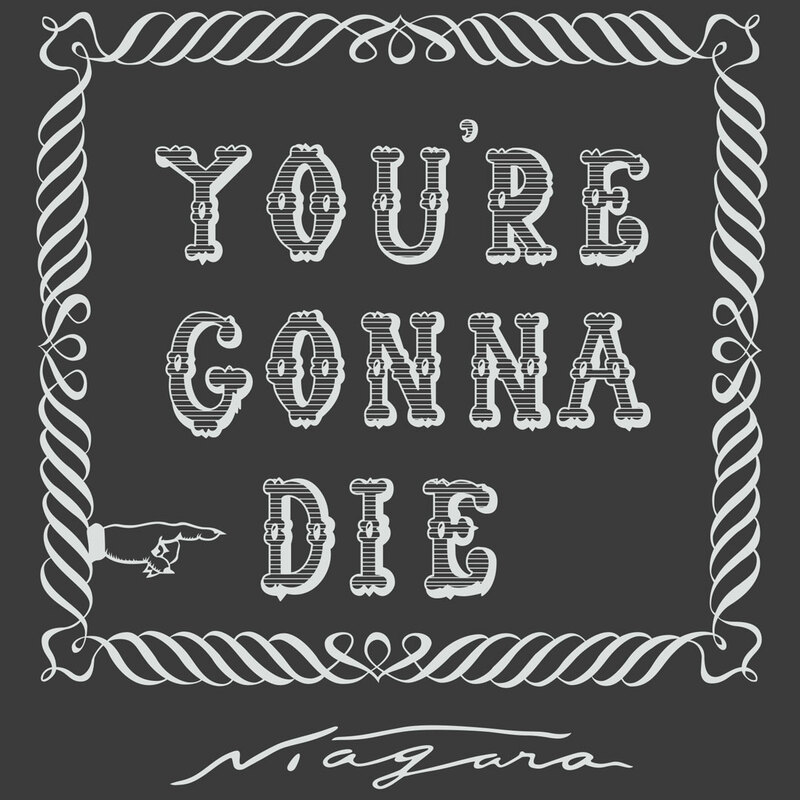 This RUN is signed and numbered by Niagara and includes a Letter of Provenance from 1xRUN. While attending the University of Michigan in 1974, Niagara and Mike Kelley formed Destroy All Monsters. The band, known to fans as DAM, was active until 1985, earning international recognition due largely to the presence of former members of The Stooges and the MC5. Later, she fronted the supergroup Dark Carnival (with Stooges guitarist Ron Asheton and his brother Scott Asheton, Stooges drummer). 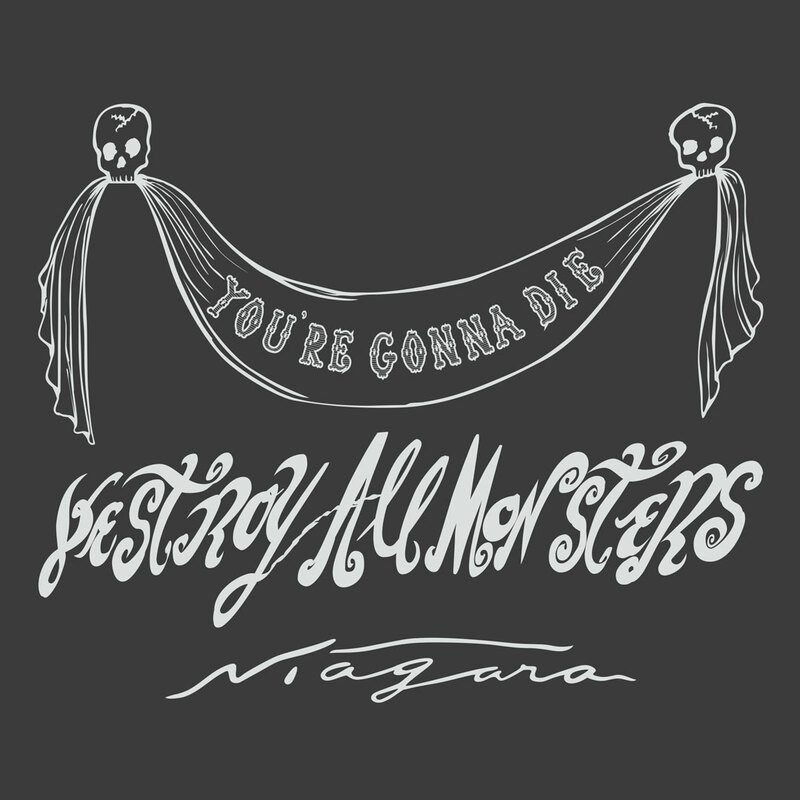 Niagara utilized art school experience in creating album and promotional art for Destroy All Monsters, Dark Carnival, and other acts. Combining collage and pop iconography, Niagara's style began to take shape, and by the early 1990's she presented her work in galleries and cafes around Detroit. With critical recognition for her painting established, Niagara teamed up with the Detroit gallery CPop in 1996. Her first exhibits "All Men Are Cremated Equal" (1996) and "Faster Niagara, Kill...Kill" (1997) were breakout shows that fostered national recognition. Juxtapoz (art journal) heralded her as "The Queen Of Detroit." Successful exhibits in other cities followed, including Los Angeles, New York, San Francisco, Sydney, Tokyo and others. 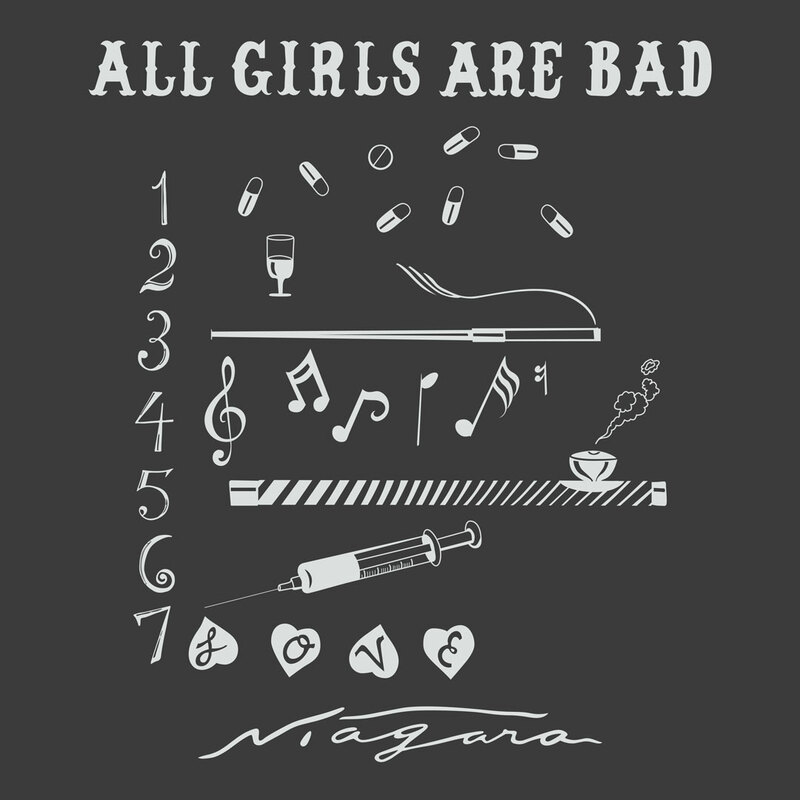 "The Niagara Girl" - in many guises - represented feminist swagger with drop-dead-gorgeous looks and a dangerous demeanor. 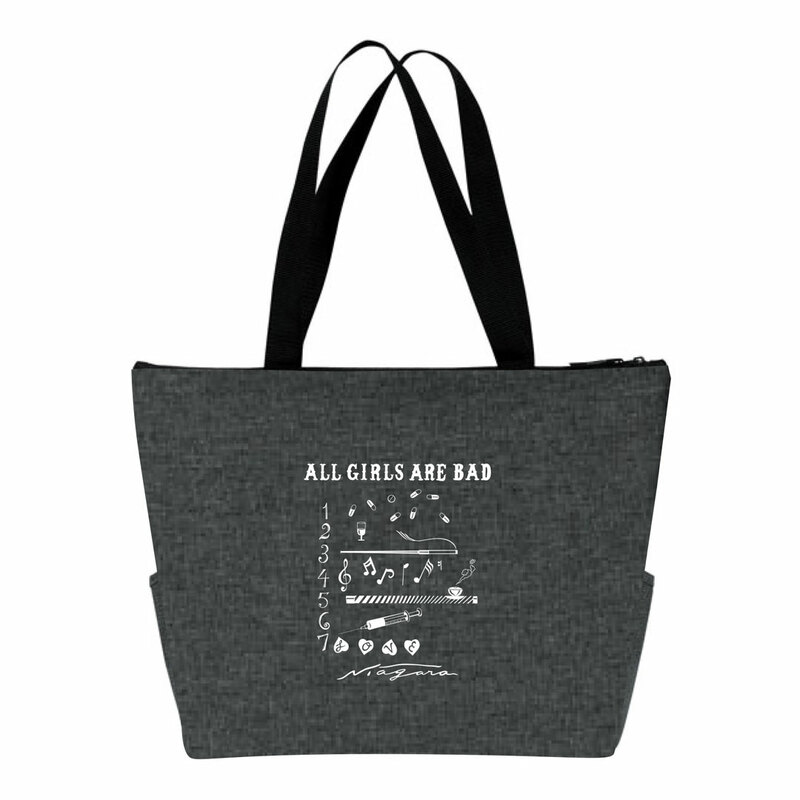 She offered hard-boiled, tough talking women who would rather dispatch a man than put up with rude antics. Her bold, colorful, comic-strip-styled dames in various scenes of malfeasence parallel the modern tone of Callie Khoury's Thelma and Louise. 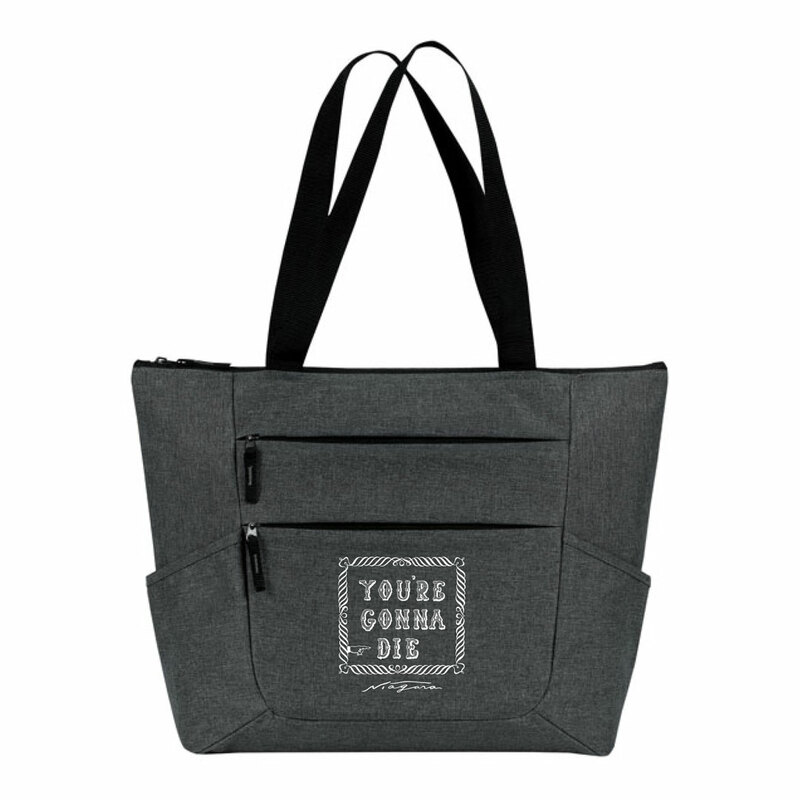 Common ancestors include pin-up girls like Bettie Page and the dark side of 40's and 50's film icons such as Bette Davis, Lauren Bacall and Jane Greer.